Depending on your location and other factors, you may be eligible for a grants to assist with the cost of your PV system, which can dramatically reduce your payback time and increase your return. Eligible entities include farms, small businesses, schools, local and state governments, rural electric cooperatives, and agricultural and public power entities. Contact Creative Solar USA to find out if your location qualifies for a grant and/or a loan guarantee program. Non-Profits may have even more incentives at their disposal. We can show you how to achieve clean, low-cost solar. 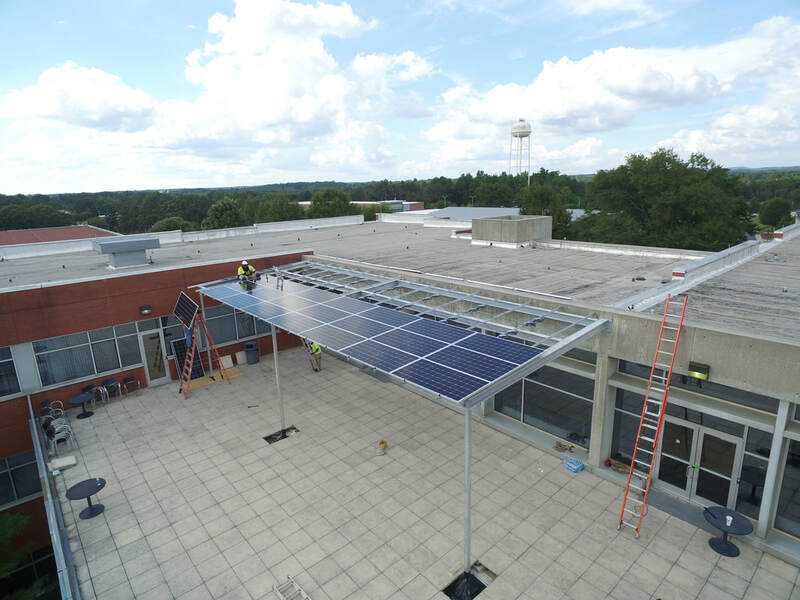 Schools, municipal facilities, churches, non-profits, or other community-based applications experience tremendous benefits from solar power systems. Reduced Operating Costs – Solar installations lock in the cost of electricity resulting in savings that last for 30+ years. Cleaner World – Solar is a clean, renewable source of energy. Leave a bright legacy for future generations. Your Power Source is Local – Traditional electricity comes from imported sources of fuel that emit greenhouse gasses. Solar energy facilities use the sun as the fuel source which is readily available everywhere. Responsible Environmental Stewardship – Solar-powered facilities demonstrate your community’s commitment to the environment and all those living around you.